If you wear or want to wear contact lenses, a contact lens exam is required in addition to your routine comprehensive eye exam. For contact lens patients more extensive testing is required to make sure the lens is fitting correctly, vision is optimized, and that corneal and optical health is maintained. The exam includes a set of trial contact lenses and a trial period to verify the safety, comfort, and vision of the new lenses. The fitting often requires a follow up exam in a week to make sure your eyes are adjusting well to the lenses. Your doctors are up to date with the newest technology in contact lenses. After evaluating whether you would be a good candidate for contact lens wear your doctors will discuss the most suitable options for your optimal eye health and lifestyle. Explore our contact lenses options below. Soft contact lenses are amongst the most popular lenses on the market. These lenses are often much more comfortable to wear and stay in place better than traditional hard contact lenses. The flexible plastic is combined with water which allows oxygen to pass through to the cornea. 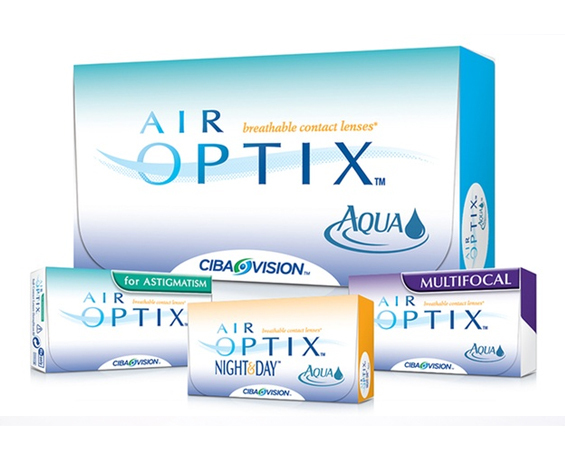 This makes soft contact lenses more comfortable and great for maintaining eye health. They can be used to correct nearsightedness, farsightedness, blurred vision, and age-related loss of close-up vision. One con of soft lenses is they can get expensive as they are usually disposable and made for single use. 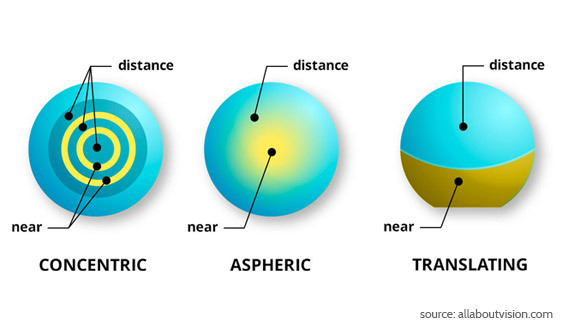 Many improvements have been made to hard contact lenses since they debuted in the 1970’s Today’s hard contact lenses are “rigid gas permeable” which means they allow oxygen to pass through. Advantages include holding their shape, crisper vision, and ease of handling. They have even slowed the development of nearsightedness in many wearers. The downsides are that they can be scratched and are easier to dislodge than other lens styles. Our doctors will help find the right fit for you. 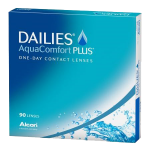 DAILIES® AquaComfort Plus® contact lenses help keep your eyes moist and comfortable throughout the day. Easy, Comfortable, Crisp and Clear. What more could you ask for in a contact lens? DAILIES TOTAL1® Water Gradient technology increases water content from core to surface so all that touches your eye is a cushion of moisture which leads to a comfortable wearing experience all day. As we age, it is common to start struggling with blurred vision when reading menus, books, and doing other close-distance activities. This is called presbyopia. In the past, contact lens wearers would be forced to use reading glasses but today there are many multifocal contact lens options available. Some are in the style of traditional bifocal glasses while others work like progressive lenses, offering a gradual change in lens power. Discuss multifocal contact lenses with your eye doctor today to find out what would work best for you. 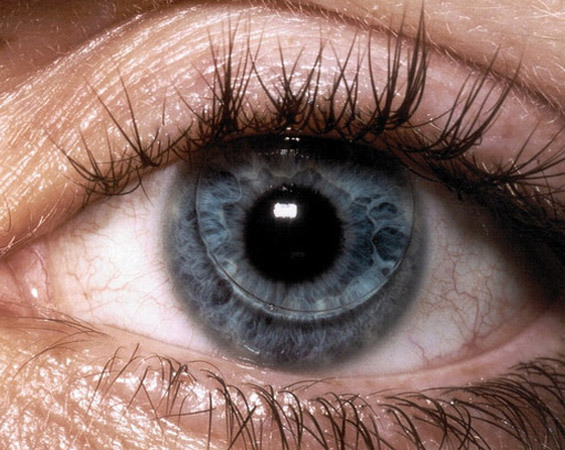 Keratitis is an inflammation of the cornea, the outermost part of the eye that covers the pupil and iris. The most common causes of keratitis are infection and injury. Special contact lenses now exist for those affected by keratitis. Ask your doctor for details. Dry eye syndrome is common for contact lenses wearers and non-wearers alike. If you suffer from contact lens-induced dry eye, a new type of lens may help reduce symptoms. Your eye doctor will explain your options at your appointment. While multifocal lenses have replaced monovision contacts for a lot of wearers, they are still the best option for some. This is when a different lens is worn in each eye to combat nearsightedness and farsightedness at the same time. 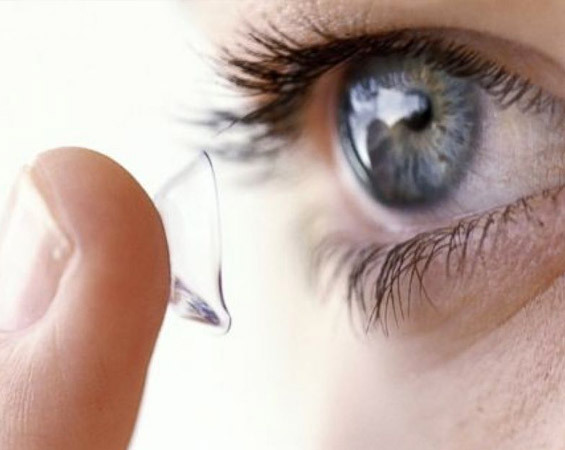 Many teenagers want to free themselves of bulky glasses in favor of contact lenses. Talk to your eye doctor about this today as teenagers can have unique needs or require extra attention and education before use. Once you have had your contact lens exam and fitting, you can skip the need to come to the office and can order your contact lenses online. They can be shipped to your door or ours! We specialize in Alcon lenses.